Eurocir came to be in 1991 backed by the illusions of a great human team with technological and business expertise in the printed circuit boards sector. Since its founding, Eurocir bases its strategy on two main pillars: excellent Customer Services and Qualityimplanted in all the companies processes. Eurocir over the years has established itself as a leader in the manufacture of printed circuit boards thanks to the formation of a team committed to the values and vision of its founders. Markets in constant evolution and the growing demands for technological innovation call for companies like Eurocir who respond to these requirements with state-of-the-art technological equipment. 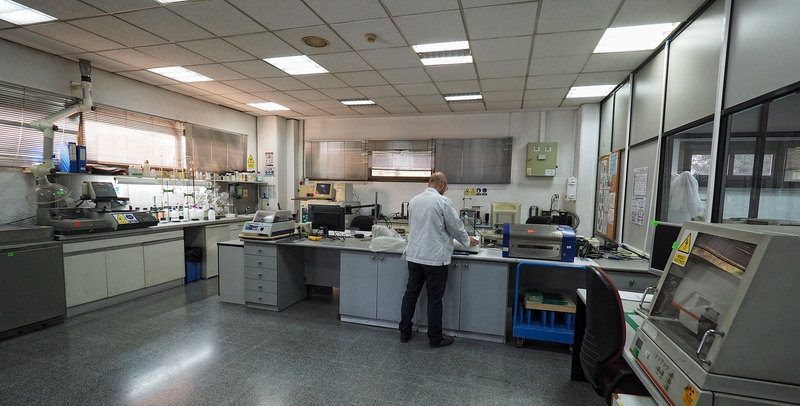 We offer a highly technical manufacturing process and the most specialized products. To reach this objective we have a robust supply chain which we have achieved by fomenting well-established business relations with our suppliersin order to, together, strive for operational excellence. We are in constant evolution to adapt ourselves to our customers and the market. Our customers’ satisfaction is our success. In order to meet new challenges and projects, Eurocir relies on the R&D&I, Engineering and CAM departments.This focus on innovation and continuous improvement,as well as optimized manufacture lines and a highly qualified team, enables us to fulfill our customers’ and the markets’ demands. Eurocir supplies the global market through its manufacture facilities in Europe and Asia. 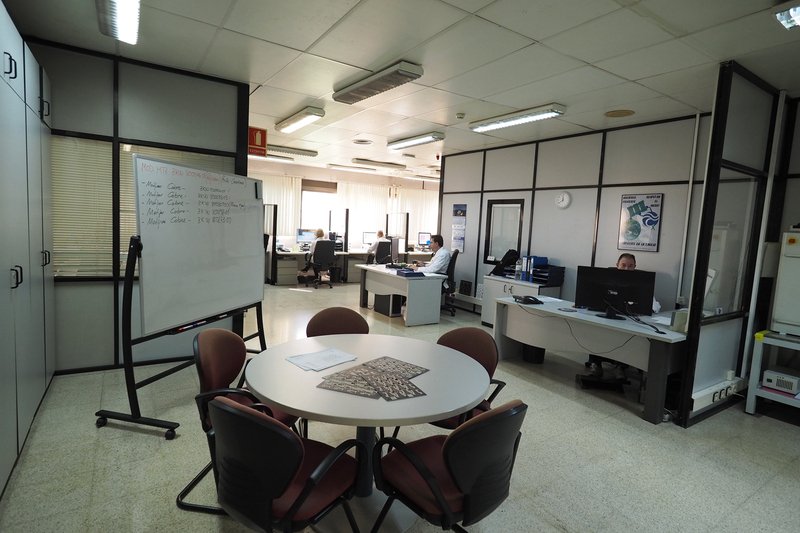 We have technical, commercial and logistic structures located in the countries where our strategic customers are established and there where the market demands a daily in situ follow up and support.